The physics of ultrasound is a dry but essential part of sonography. Having a good grasp of the physics of ultrasound improves image acquisition and image interpretation. This lecture series by Roger Gent is remarkable in it’s simplicity. 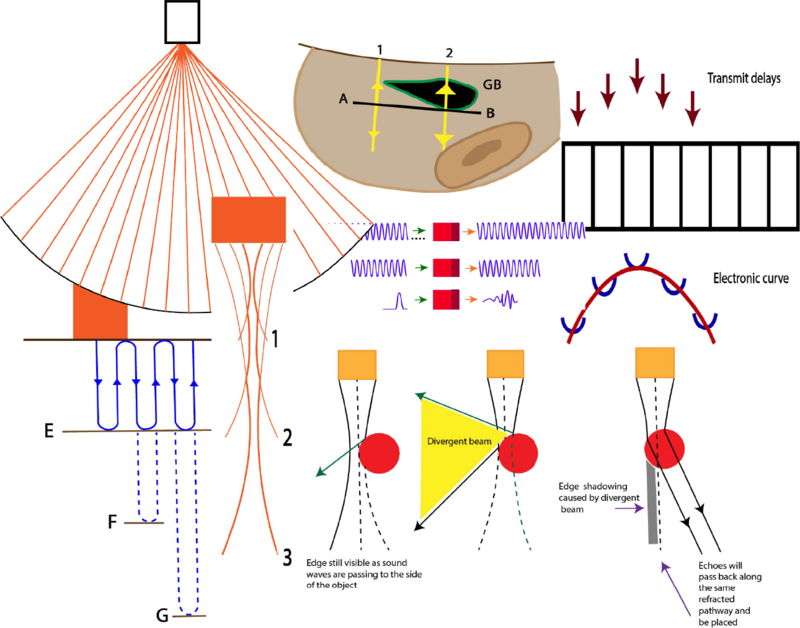 It covers the physical properties of ultrasound, transducer and beamforming concepts, knobology, resolution and harmonics, image artifacts, common errors in sonography caused by inappropriate technical selections or choices, Doppler – basic physics, colour, artifacts and more, bioeffects and safety and finally MI/MT phantoms. The lectures have been split into small sections accompanied by a brief summary and some multiple choice questions. Much is also taken from his excellent book “Applied Physics and Technology of Diagnostic Ultrasound” available through ASUM. Roger Gent has had an involvement in diagnostic ultrasound for than 40 years, with particular interest in paediatric sonography and the Physics of Ultrasound. He has lectured on the physics of ultrasound for many years. Aware of the difficulties for many to grasp the basics, he makes sure that the basics of the physics are fully understood before moving on to more difficult concepts. He has been an invited speaker at more than fifty national and international meetings . He is the author or co-author of more than seventy articles, has received several awards from professional ultrasound bodies, is an Honorary Fellow of ASUM and was a member of the ASUM DMU Board of Examiners for twenty years. He was made a Member of the Order of Australia in 2009, for services to Paediatric Ultrasound. His lectures are a must for all those sitting ultrasound exams, whether as sonographers (the DMU) or as doctors (the DDU). The quiz section is an extraordinary collection of cases highlighting artifacts in images and explaining them by applying the understanding of the physics of ultrasound. Try your luck with these 40 cases!